Meet Dr. Jim Pappas, M.D. This is all about you. It’s about listening to you, understanding your situation and your needs and explaining the options before you, a process Dr. Jim Pappas and all of us at Active Sports share. It’s about putting our experience in care and our commitment to pursuing the latest technologies to work on your behalf. If there’s one doctor you could call “Nevada’s doctor,” chances are Jim’s name would be at the top of that list. 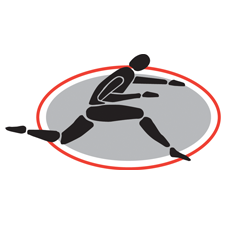 He was team physician for the University of Nevada for ten years. More importantly, the Reno native has served his fellow Nevadans both in his hometown as well as in outlying cities like Elko, Battle Mountain and Winnemucca since 1993. While that may appear like the classic “local doc,” Dr. Pappas is anything but content with the same-old, same-old. 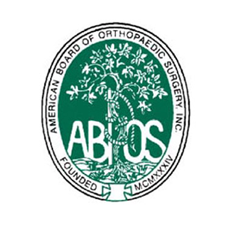 In addition to traditional surgical treatments, Dr. Pappas — a board-certified orthopedic surgeon — utilizes innovative technologies such as Lipogems and PRPs to regenerate or repair tissues, advancements fueled in part by a growing body of research and increasing demand for alternative methods of nonsurgical treatments. He’s also one of only two doctors in the area offering mi-eye 2, an in-office, handheld diagnostic tool that provides real time results, a breakthrough alternative to MRIs. Why choose Dr. Jim Pappas? 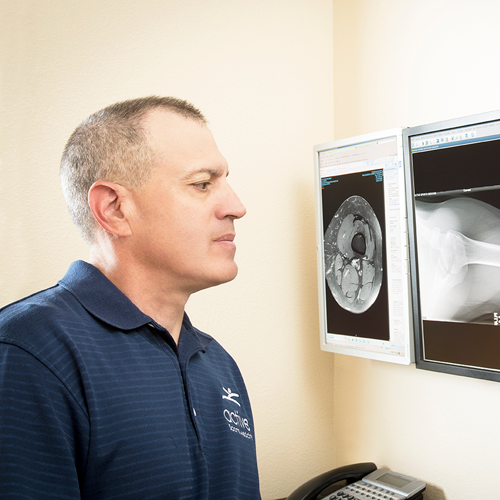 Since 1993, Dr. Jim Pappas has been practicing in the Reno area and actively treats high school athletic teams and injured players. 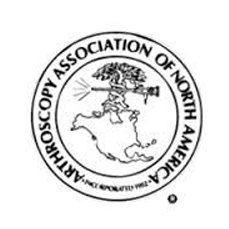 Member of the Arthorscopy Association of North America (AANA).